Today’s episode dives into the sticky liberation of giving yourself permission to change your mind. This can be very difficult for the people pleasing humans of the world, like myself! 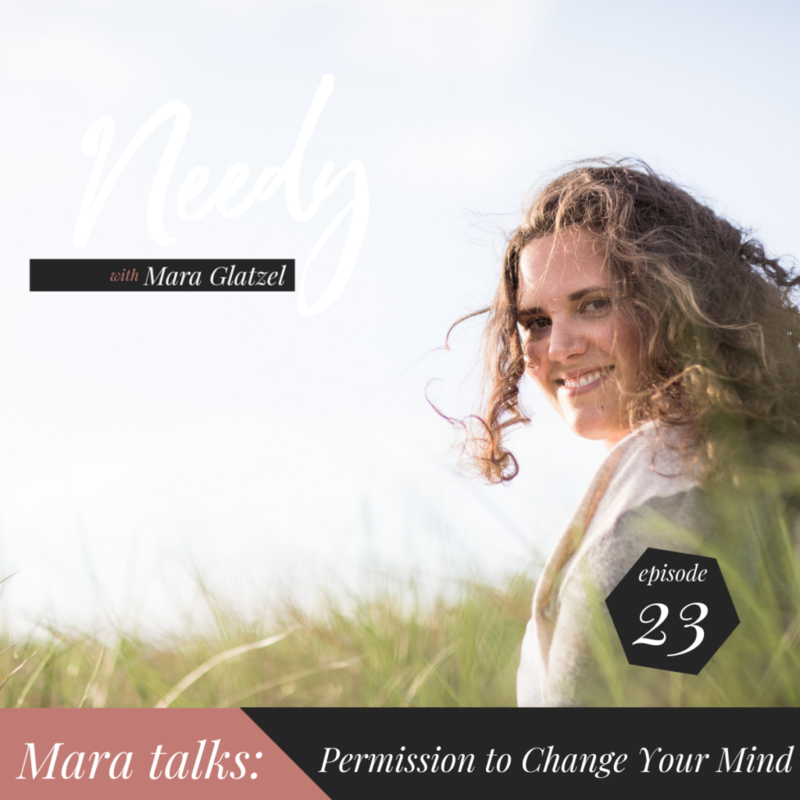 Listen in to hear me share a personal anecdotes about how I learned to give myself permission to change my mind – and finding the careful balance between feeling flaky and taking personal responsibility.